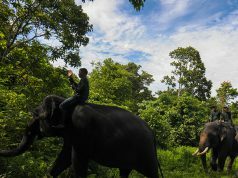 Malaysia is well known for its tropical weather, hot sun and Clear Ocean. For me there is nothing better than an island getaway. 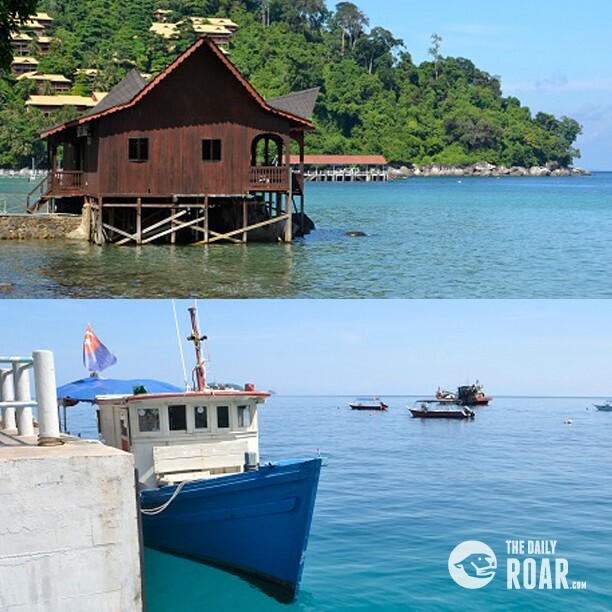 Between all the islands which I will describe one by one in the next articles, my personal favorite is puala tioman. An island of clear blue ocean, hot sun and golden sand. 1- Take a bus from KL to puala mersing, there will be almost 5 hours ride, my suggestion is to take the night bus to sleep on the way, busses to puala mersing only depart from BTS station. 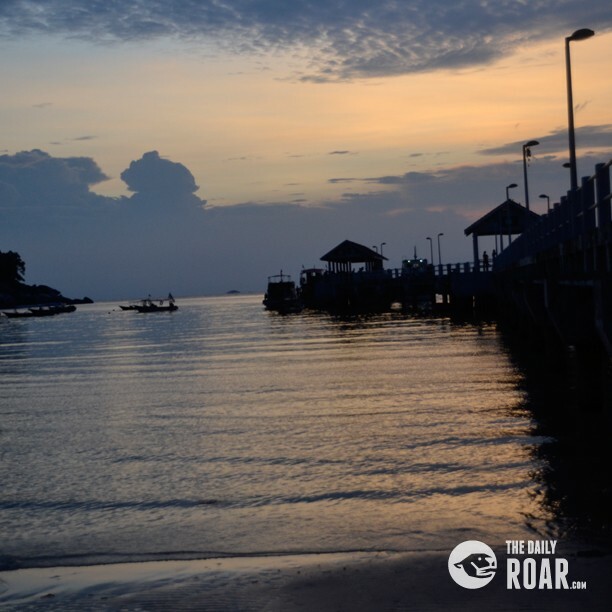 After reaching mersing you will have to wait for the jetty to transfer you to the island, the transfer takes about 1.5-2 hours, jetties are only available at 6,10,2, there are 6 stops on the island that you can choose to get out, depending on the place you want to stay. 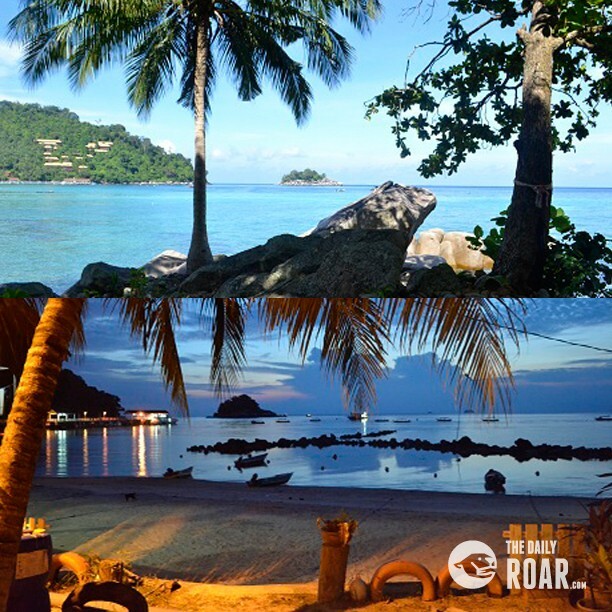 2- Take a plane from KL to Tioman directly. The plane will land in the third stop of the island where the Berjaya hotel is located. you can walk to 2 other stops also, but for the rest sea taxis are available. If you are a fan of water activities this is what you must visit. 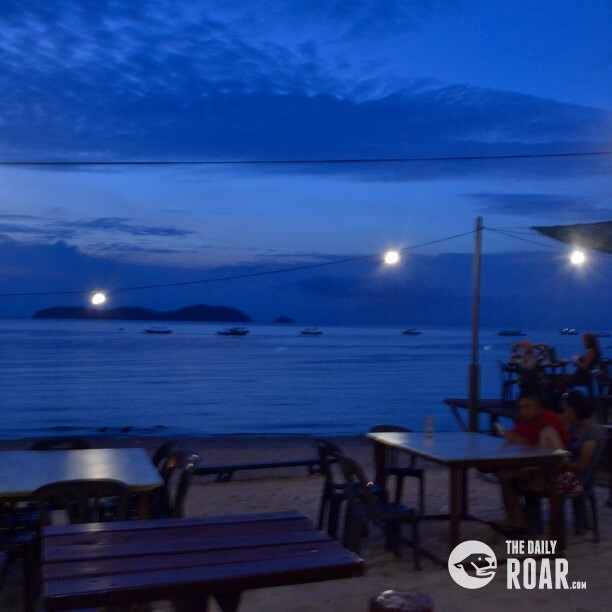 Diving, open water diving courses with Padi certificate (must be around 1500rm, ive done it 3 years ago so not sure), fun diving (60 rm for 2 fun dives per day), 3 snorkeling, 4 stop snorkeling, 6 stop snorkeling. Stops are: monkey island, the water fall, coral island, shark point and, nemo fishes and lunch! In the water fall island you will have a 15 minute jungle tracking to get to the water fall, I love to jump into the small pond under the water fall, and if you see snakes don’t panic they are not dangerous. 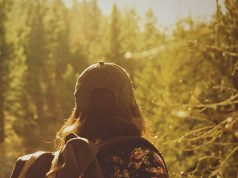 Kayak riding is also great for a day you feel like going where you decide, you can’t get so far though it requires strong arms and you should carry a lot of water in the kayak. Are you looking for an affordable kayak under $500? Please check this link. 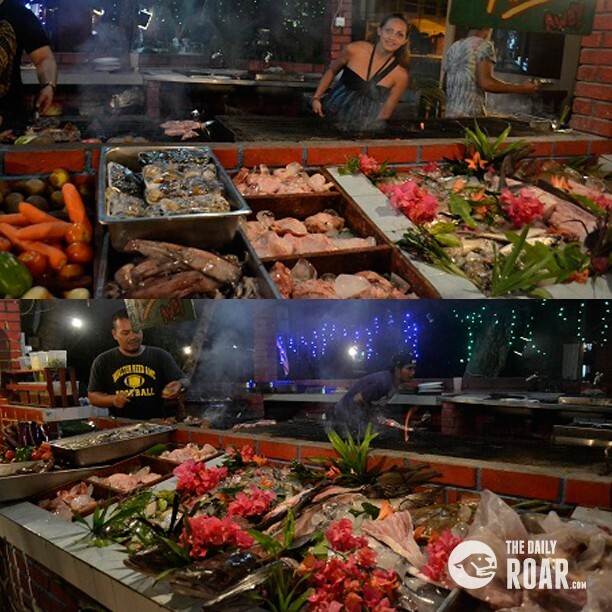 Sea food is great here, great fishes, oysters, crab and… almost all of the hotels provide bbqs at night which is really great and famous. There are night bars working till late and as this island is a free zone the price of alcohol and cigarettes are cheap for those interested. The accommodation prices vary from 50-60 rm and above for ac room and 30-40 per person for room without ac. Have fun and contact me for more info.